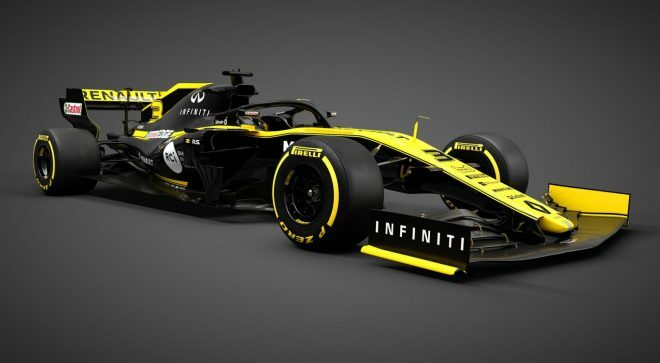 The Renault F1 team unveiled its 2019 car, the RS19, which the team hopes will power their line-up of Nico Hülkenberg and Daniel Ricciardo to victory. “At Renault, we are passionate about motorsport. 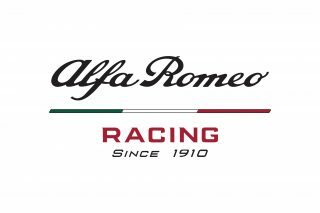 Our history in F1 has continued unbroken for more than 40 years. Formula 1 is a show, a spectacle, pure entertainment, but it is also the highest level in motorsport,” said Jérôme Stoll, Renault Sport Racing’s president. 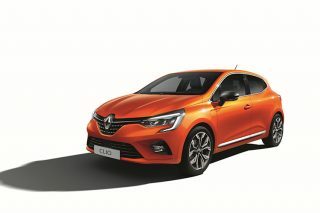 “F1 makes sense for Renault; it is a laboratory for our future road-going technology – as seen by the new engine designation – Renault E-Tech 19. It is a very exciting time to be part of F1,” Mr Stoll said. 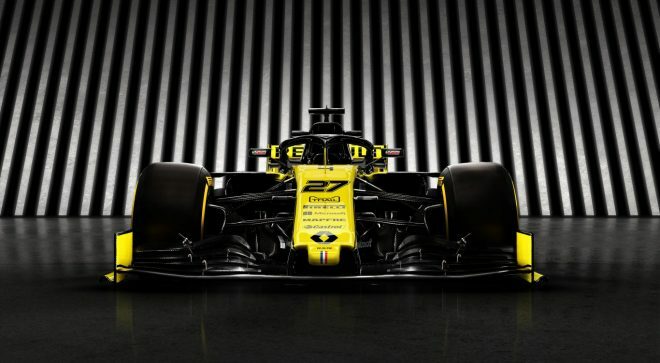 The new chassis is made out of a moulded carbon fibre and aluminium honeycomb composite monocoque, manufactured by Renault F1 Team and designed for maximum strength with minimum weight. 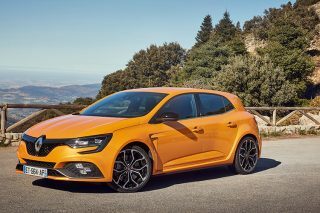 The new Renault E-Tech 19 power unit will be installed as a fully-stressed member. Still a 1.6-litre V6, it revs to a 15,000rpm redline and outputs more than 950hp. The effectiveness of the Hülkenberg-Ricciardo pairing will be on full display, with Daniel Ricciardo starting with the new team after his departure from Red Bull after four years. 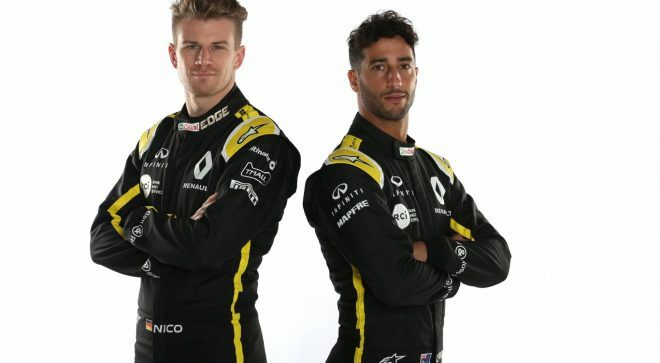 Nico Hulkenberg (left) and ex-Red Bull driver Daniel Ricciardo will race for Renault in the 2019 F1 season. Ricciardo joins Renault Sport F1 team for the next two seasons. Ricciardo has secured seven Grands Prix wins and 29 podium wins. He has had a history with Renault, having driven in the Renault junior series between 2007 and 2011 and has been powered by Renault engines in F1 since 2014 while in Red Bull.